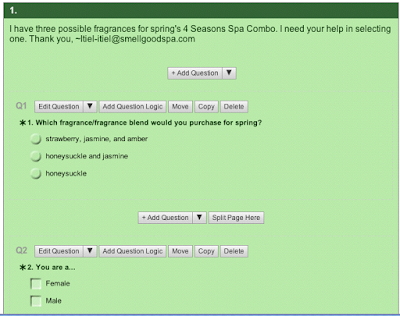 Smell Good Spa: Scratching Head. This or That. Help.... Please.